Experienced professional web developer Santosh Kumar Singh at Singsys – has recently earned the highly regarded credential of ‘Magento Certified Developer’. Validating the authority and quality of professional web development services at Singsys, senior developer Santosh Kumar Singh has recently been awarded with the honorable ‘Magento Certified Developer’ certification. A Magento Certified Developer has thorough understanding of Magento architecture, skillfully use different business processes and full functionality in Magento, make useful design decisions at the code level, and has the capacity to align the knowledge to achieve business goals. Mr. Gulshan Verma, COO (Singsys Pte Ltd) pointed out that the Magento certification is a necessary and legal proof that provides clients with reliable and functional results. The certification comes handy as it delves in the detailed structure of Magento Enterprise Edition that remains frequently unexplored. After experiencing a considerable surge in demand for e-Commerce and mobile commerce development, Singsys expanded its team of e-Commerce professionals in the recent past. 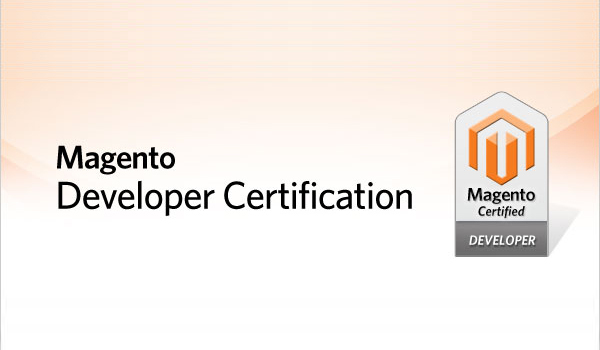 As part of the expansion process, the company plans to get an increased number of Magento developers certified. The company has always endeavored to stay ahead of competition by adopting forward-looking strategies to continue being at the forefront of cutting-edge technology and provide state-of-the-art and finest.